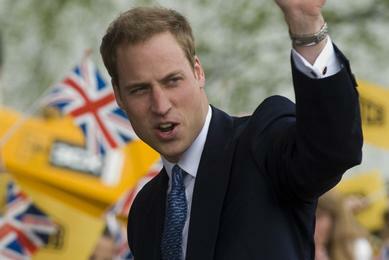 Prince William was reportedly stopped his air training because of the volcanic ash scare. Prince Harry is busy working while the rest of his family enjoys their holidays, according to a report. Prince Harry is being coached through the hardest stage of his flying course – by Prince William. 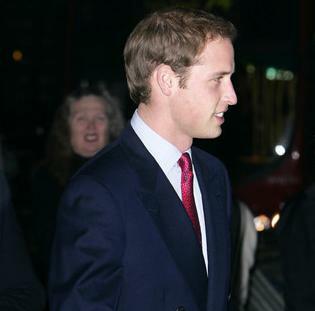 Prince William Will Move In With Kate Middleton? Prince William and his girlfriend Kate Middleton have a new love nest. 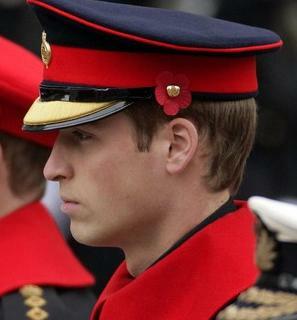 Read morePrince William Will Move In With Kate Middleton? 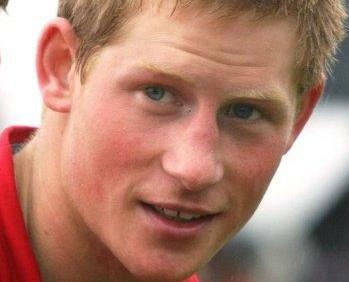 Prince Harry, who was the center of controversy of his racist remark, started his new job yesterday (15.01.09). 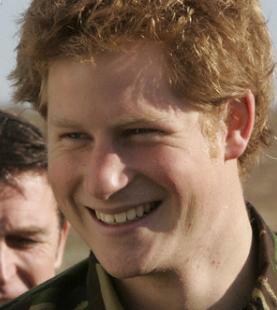 Britain’s Prince Harry has had his first helicopter lesson. 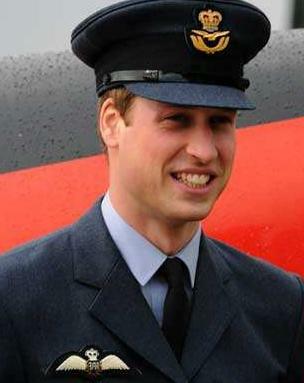 Britain’s Prince William says he was “wrong and naive” to use RAF helicopters for personal trips. Prince Harry plans to train as a military helicopter pilot like his older brother Prince William, Clarence House announced. 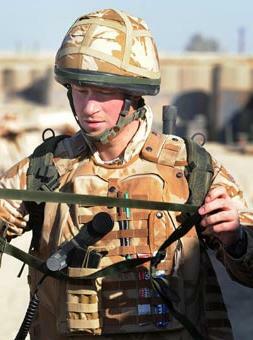 Britain’s Prince William’s controversial helicopter flights earlier this year cost taxpayers £50,000.